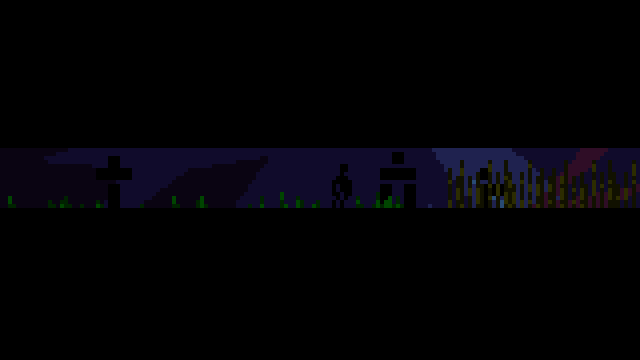 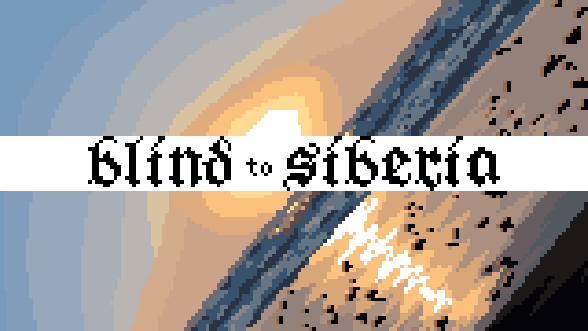 blind to siberia was made for MAGS April 2015 and #adventurejam 2015.
what is the light? 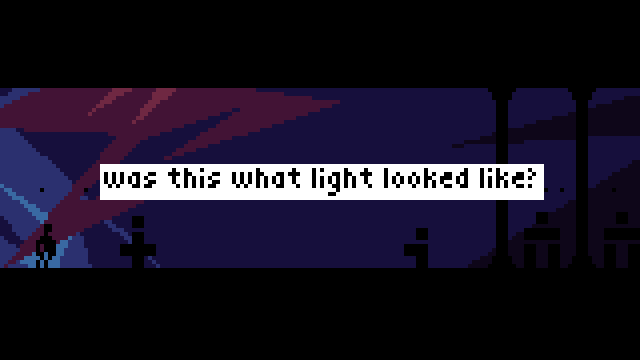 does it shine directly on us, illuminating our achievements â€“ or does it actually only light around us, making us aware of our surroundings so we can know our place in the world. 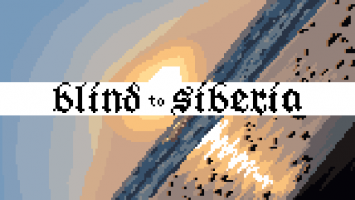 blind to siberia is a short abstract point and click adventure / interactive story.